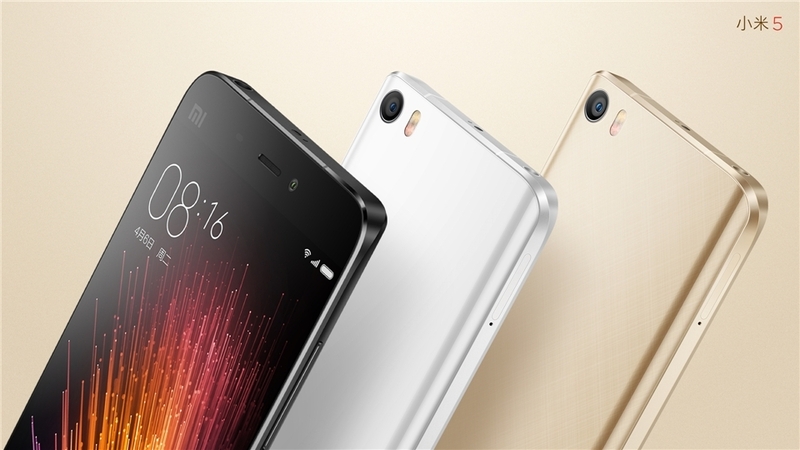 Xiaomi has officially unveiled its Mi 5 flagship Android phone at MWC 2016 in Barcelona. The Chinese manufacturer is known for its high-end but affordable devices and this one is no exception. 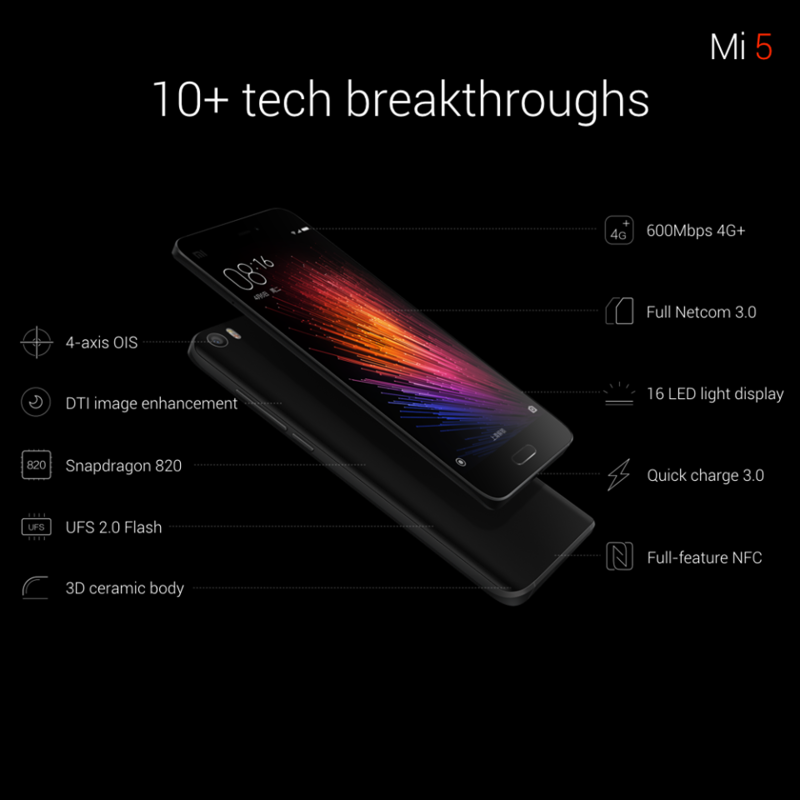 Starting at 1,999 Yuan ($305) for the 32GB version, the Mi5 packs a 5.15-inch full HD display with extremely thin bezels, a fingerprint sensor on the front, a Snapdragon 820 processor, 3GB of RAM, NFC, and a 3,000 mAh battery. To get down to this price point Xiaomi favored a plastic body instead of going all-metal, but initial hands on with the device suggest it’s sturdy and well built. The phone is slightly curved on the back where you’ll also find a 16MP camera with a Sony IMX298 sensor and 4-axis OIS that’s flush with the phone, meaning no unsightly bulges. Xiaomi’s Hugo Barra (former VP of Google’s Android division) said the company spent two years making sure their camera would be flush with the back and threw some shade at Apple and Samsung for their designs. Other highlights include a 4-megapixel front shooter for selfies, Bluetooth 4.2, dual-band 802.11ac Wi-Fi with MIMO, and a USB-C port for charging and data transfer. On the software side, the Mi5 runs Xiaomi’s MIUI 7 based on Android Marshmallow. Xiaomi’s Mi5 will be available from March 1 in China featuring 32GB or 64GB internal storage in white, black and gold variants. A Pro variant will also be available featuring 4GB of RAM, 128GB of internal storage and a ceramic back for 2,699 yuan ($415). Xiaomi has previously signaled its intent to break into the U.S. and European market but had no news to share in that regard.